Ask a group of contestants to list as much as they can about this person in 30 secs. The person who list the most correct answers win. They will have to read fast because the name will be flashed very fast. The moment 2 persons says YES they've read it, the name will be hidden again. This is the guy's name I saw at NAFA. Lim Yew Kuan, was born in 1928 in Xiamen, China, came to Singapore during the Second World War to join his father Lim Hak Tai, the founding principal of Nanyang Academy of Fine Arts (NAFA). 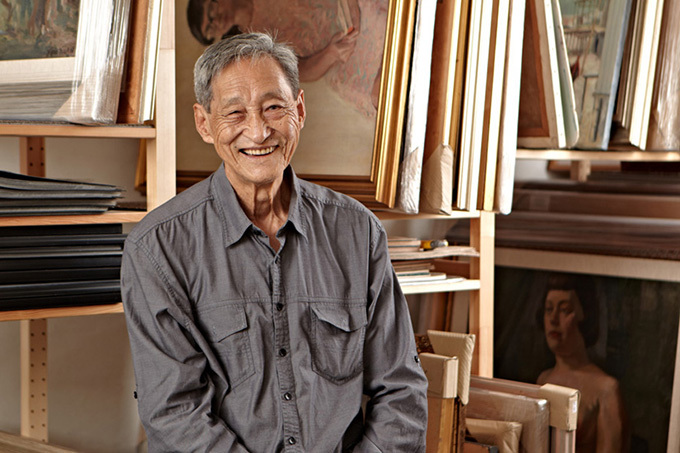 Having graduated from NAFA with a major in Western Art in 1950, Lim taught in the institution for seven years before he furthered his studies in the Chelsea School of Art in London between 1958 and 1962. When his father passed away in 1963, Lim took over and served as principal from 1963 to 1979. 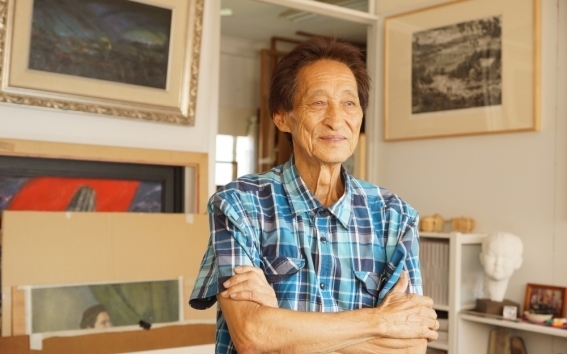 An important second-generation Nanyang artist and the second principal of the Nanyang Academy of Fine Arts, he is known to have steered NAFA through some of its most difficult times in the 60s and 70s and nurtured generations of artists. 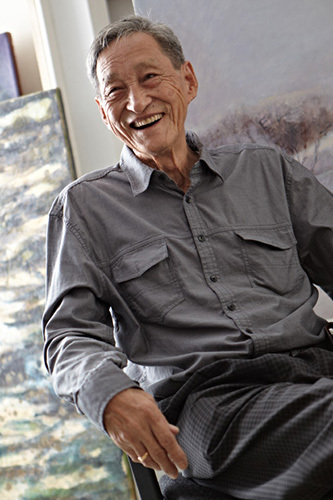 In 1980, Lim was awarded the Public Service Star from the Singapore Government and was awarded the Long Service Award by NAFA in 1985. A proficient sculptor, Lim was also commissioned by the Singapore Istana to make marble busts of Singapore’s first two Presidents, Encik Yusof Ishak and Dr Benjamin Sheares in 1997 and 1999 respectively. 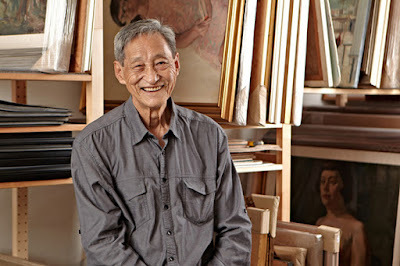 In 2011, he received the Cultural Medallion for his significant contributions to visual arts in Singapore.